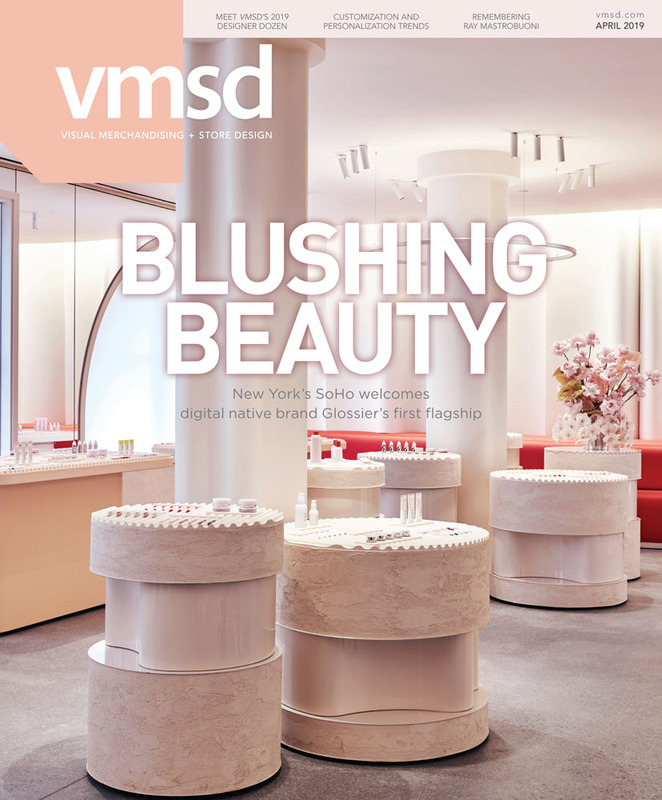 It’s interesting that VMSD, which bestowed its Peter Glen Retailer of the Year Award in 2017 to Amazon.com Inc. (Seattle), has this year given the award to New York-based Story. Amazon grew to behemoth size by developing a viable alternative to shopping at a store. Story, still a single location in New York after seven years, brought back the vitality and experience of going to the store. Even though Story was acquired this year by Macy’s Inc. (Cincinnati) – approaching behemoth levels itself – it’s for Owner and Founder Rachel Shechtman’s focus, inventiveness and New York attitude, her “chutzpah,” that Story earned the award. Peter Glen was an industry icon before he passed away in 2001 – an author, motivational speaker and longtime VMSD columnist, who used his various platforms to deride the retail industry for lack of critical thinking. He would have loved this Story. Story still sources merchandise on a regular basis but has increasingly begun to partner with brands on theme-appropriate product presentations. Large brand partners have included Target, GE, Lexus, Yahoo, Intel, Procter & Gamble, The Home Depot, Condé Nast and Pepsi, in introductory promotions, cross-branding campaigns and special events. But Shechtman has said that introducing small brands and start-ups gives her special gratification. Through exposure and/or retail partnerships, their limited over-the-counter sales in Story’s single store can mushroom into orders from national chains. There have been Q&As with industry personalities; classes on cooking, mixology, yoga and Pilates; and DIY sessions that Shechtman calls “crafternoons.” There’s also Pitch Night, an open-call for small businesses to present their ideas and merchandise. When the store opened, brand sponsorship for a single story was $150,000; now it’s $400,000 – and upwards of $750,000 for a one-year partnership. So Story has thrived, and so has Shechtman. She was named to the National Retail Federation’s board of directors, inducted into the Advertising Hall of Achievement and named a Henry Crown fellow by the Aspen Institute. Maybe she now has that job. Which could be great for Macy’s, as well.